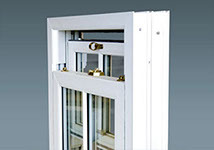 Enjoy the View Strong, secure, and reliable windows are an essential component of any home. 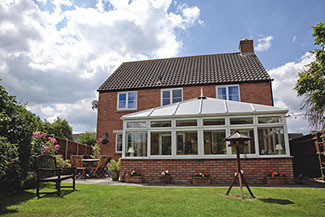 Good windows provide your property with soft, natural light, warmth, and ventilation – all essential for maximising your enjoying of your home. 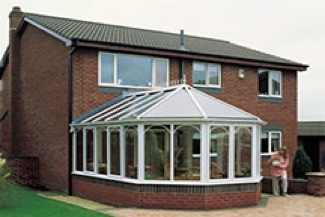 At Brit Windows we design windows that are not only beautiful and durable, but created specifically to enhance energy efficiency, so you can reduce those hefty energy bills. 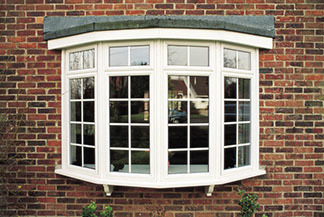 The average window needs to be replaced once every 15 to 20 years. 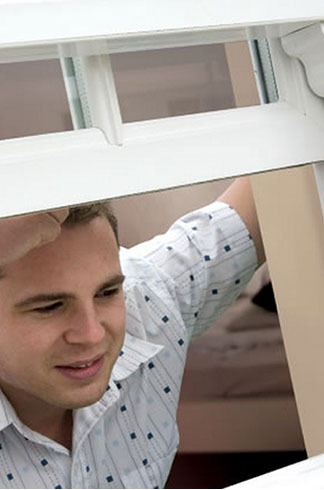 Of course, during this time, there’s every chance that you’ll want to repair cracked or broken windows, or damaged window frames. 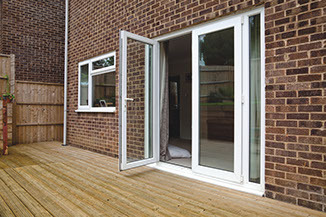 You may even simply want to upgrade your windows with secondary glazing, double glazed units, or even triple glazed windows.